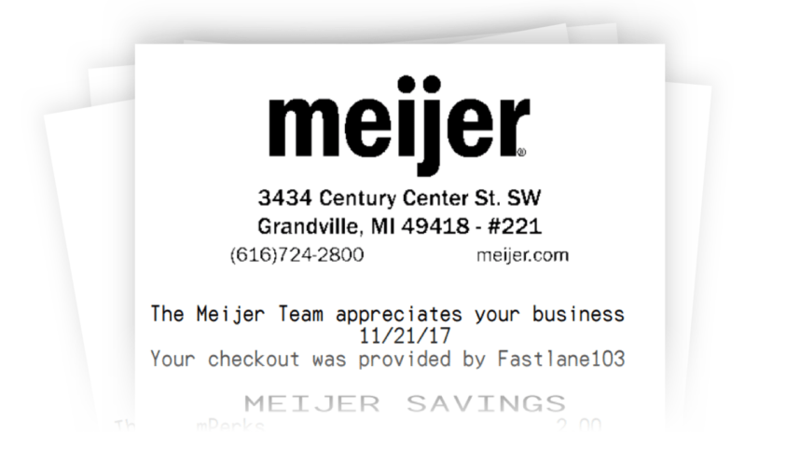 Digital Receipts and Savings | Meijer mPerks | Digital Coupons and mPerks Rewards Loyalty program | Online Savings personalized to match your Grocery and Goods demands. review your savings and past purchases anytime. 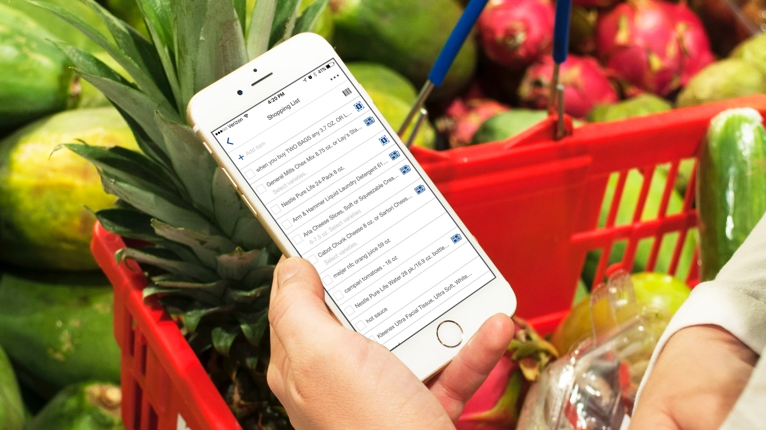 Use digital receipts to review your past purchases here and even make returns without a physical receipt. Receipts are saved for two years. Remember to use your mPerks ID each time at checkout to save a digital copy. Note: You will still receive a paper receipt at checkout. 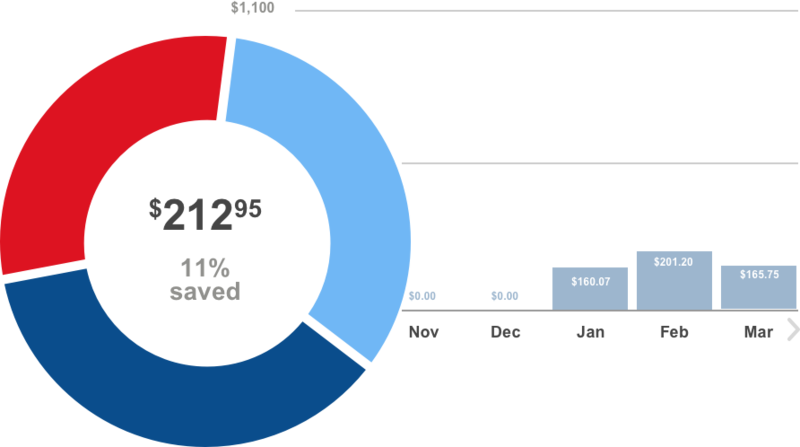 Get a full picture of all your savings at a glance. View your mPerks rewards, exclusives and coupons, plus paper coupons and weekly specials.